Going dairy free doesn’t mean you have to give up chocolate! Learn how to make homemade dairy free chocolate today! Unless you’ve been dairy free your whole life, there’s a few things that concern you about going dairy free. You’re terrified mostly of missing cheese, milk, ice cream, and, of course, chocolate. 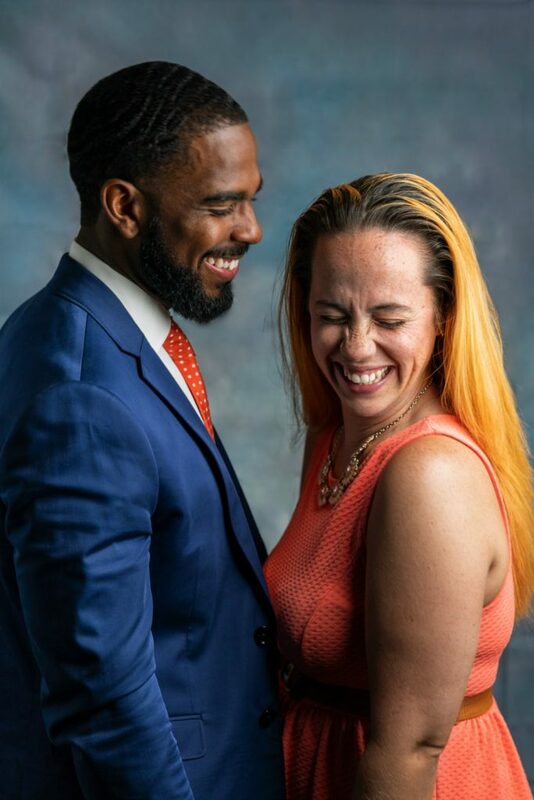 What if I told you, that you can still have all those things. Sure, it will be slightly different than your favorite milk-based brand, but that doesn’t mean you can’t adapt and learn to equally love some really amazing new things that are super close to what you loved in the past. So let’s learn how to make dairy free chocolate! 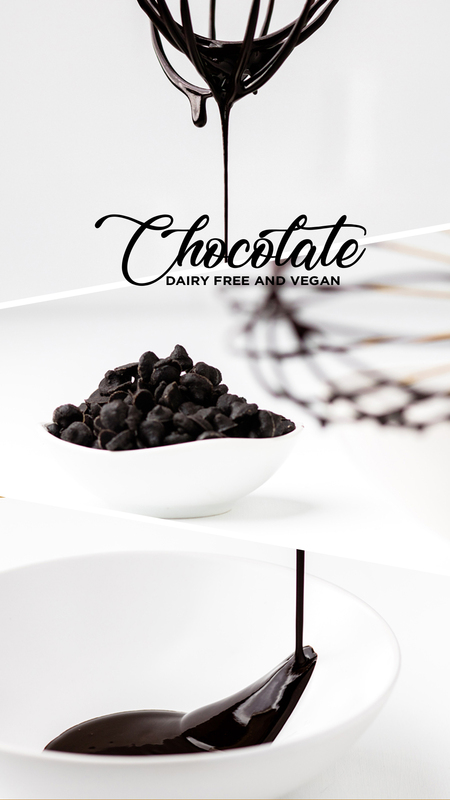 What ingredients do you need to make dairy free dark chocolate? I’m likely about to blow your mind, but in order to make dairy free chocolate, you only need four ingredients. Shocking right? That’s literally all you need. 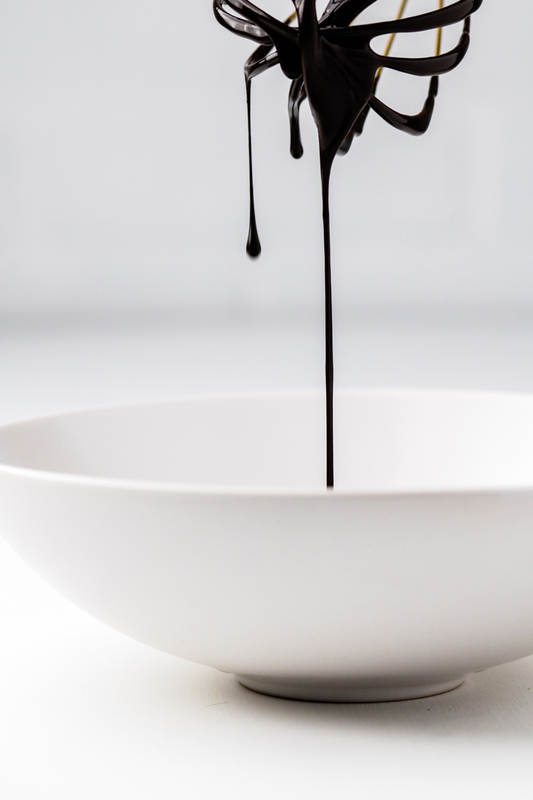 These four ingredients will make you a super rich and creamy dairy free dark chocolate. 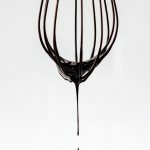 As with all dark chocolates, there is a bitter taste at the end, but there are lots of sweet notes mixed into this homemade dairy free chocolate recipes thanks to the maple syrup and vanilla. How do you make homemade dairy free chocolate? In a medium saucepan, over low heat, mix all the ingredients together except the vanilla. Once well combined, remove from heat and add the vanilla. It’s literally that simple. No games. No gimmicks. 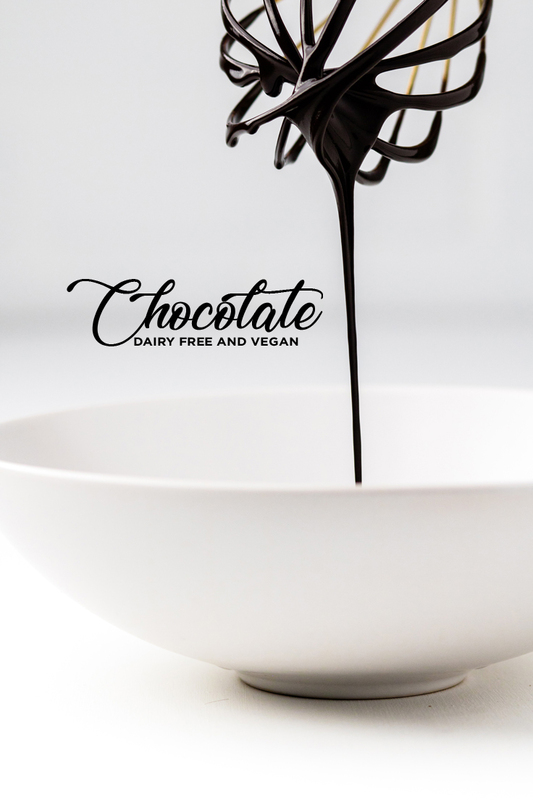 This dairy free chocolate recipe is perfect for so many things too! How to use dairy free chocolate? So once you make homemade dairy free chocolate, you are now wondering what you do with this saucepan full of melted chocolate. Well, you could just eat it from the pan. That’s always a great option. 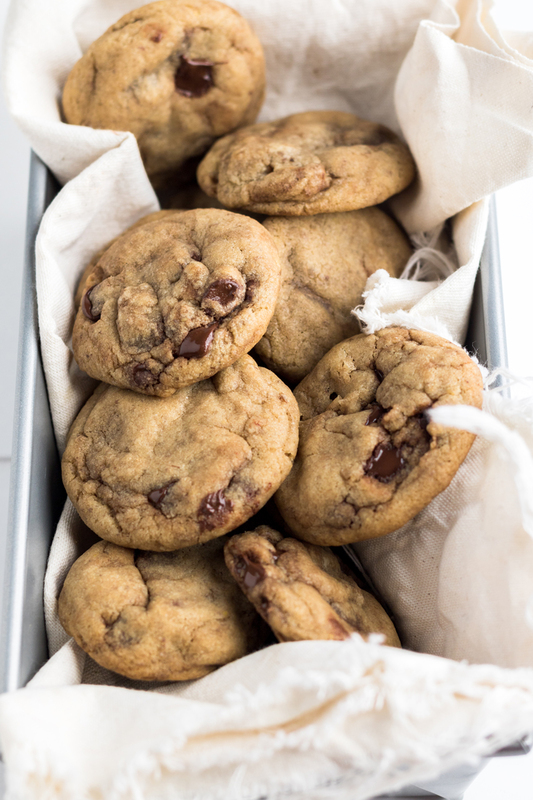 You could also use the mixture to make homemade chocolate chips. In order to do that, let the dairy free chocolate mixture stand to thicken back up a bit, and then using a piping bottle, squeeze a little out at a time. If you don’t have a piping bottle, you can pour the chocolate into a sealable bag and snip a very small corner off one end. Another option you have is to lay a piece of wax paper on a small baking sheet (we like these 9×7 baking sheets), then pour the chocolate in an even layer. Let freeze. Once frozen cut into bars to have chocolate bars anytime you want. Why Wouldn’t I Just Buy Dairy Free Chocolate? You could easily buy dairy free chocolate at a host of locations like Whole Foods or Trader Joes, or grab online at places like Amazon or Vitacost. Typically, a 10oz bag of dairy free chocolate chips would cost you $6-8. The recipe below makes approximately 3oz of chocolate chips, so the price for 10oz of chocolate chips would be $4.77. Other benefits including controlling the ingredient list, being able to make a fun treat with children (yours, nieces/nephews, grandkids, friends’ kids, etc), and likely not having to leave your house because you have these ingredients already stocked. Use this Homemade Dairy Free Chocolate to make dairy free chocolate chips for deliciously amazing vegan dairy free chocolate chip cookies!!! In a medium saucepan, over low heat, add the coconut oil, cacao powder, and maple syrup to the pan. 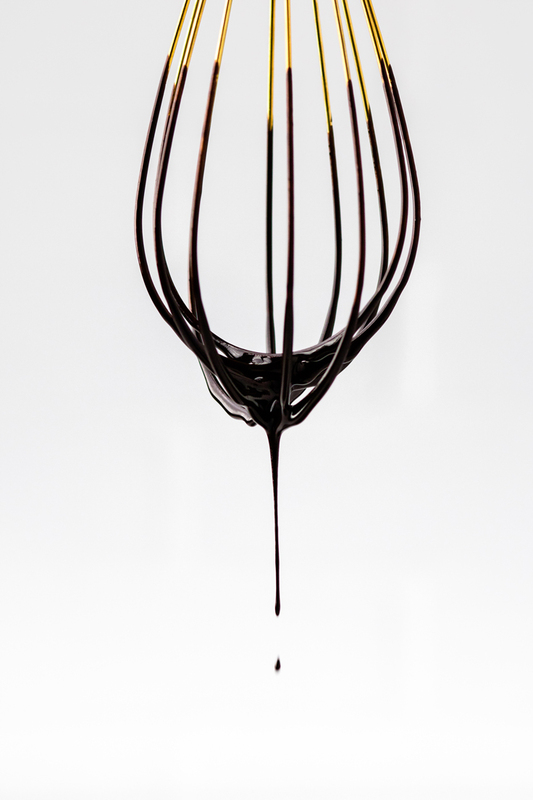 Whisk constantly until well combined and a pourable consistency. Add in the vanilla and whisk until just combined. Store in air tight container in the fridge for up to 2 weeks. Use as needed. Reheat over the stove on in 30 second intervals in the microwave if hardened. 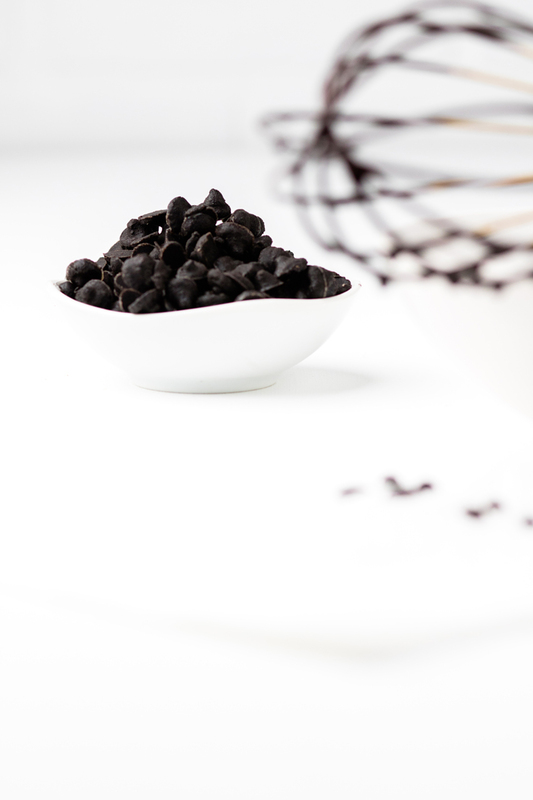 *This recipe is similar to traditional dark chocolate and will still have a slightly bitter taste. *If consistency is too thick add a more maple syrup 1 tsp at a time until thin, no more than 2 more tbsp of syrup. *If you want to make homemade dairy free chocolate chips using this dairy free chocolate, make chocolate as directed, then put into a piping bottle or sealable bag with a tiny hole cut out. Then, pipe out little dabs of chocolate in the same size as normal chocolate chips. One recipe will make ~3oz of chocolate chips. Use immediately or store in refrigerator until ready to use. *If you want to make homemade dairy free chocolate bars, triple the recipe and then pour onto a small 9×7 baking sheet. Freeze. Then cut bars into desired size carefully. Store in refrigerator. 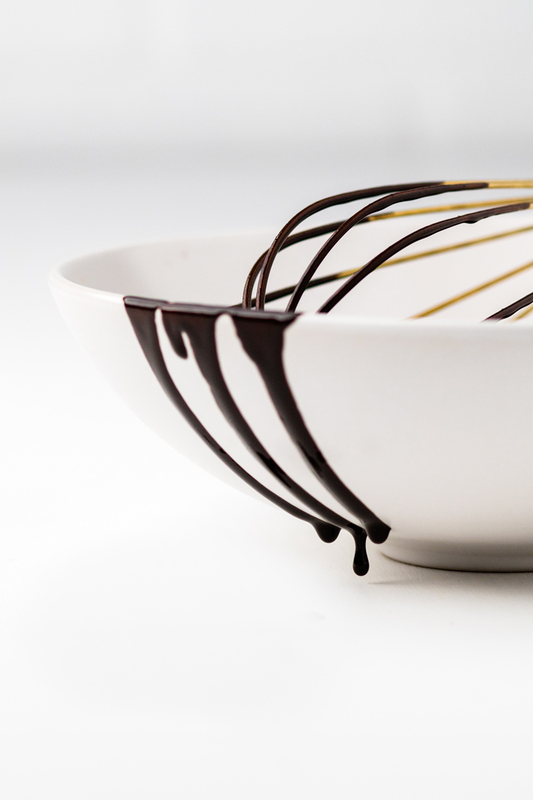 Pin this Homemade Dairy Free Chocolate Recipe for later!